PlayStation VR gamers enjoying the new Firewall Zero Hour first person virtual reality shooter might be interested in a new video released by developer Sony providing a look at some advanced techniques you can use during gameplay to help you survive rounds and annihilate your opponents. Check out the latest Firewall Zero Hour Advanced Techniques trailer to be released embedded below. 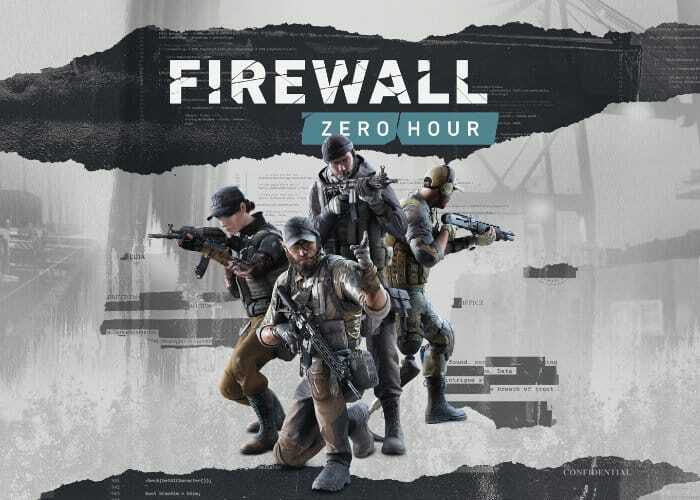 More details on the Firewall Zero Hour VR first person shooter on the PlayStation platform jump over to our previous gameplay article where the PlayStation Underground team provide more insight as to what you can expect from the team VR game which uses the PlayStation VR Aim controller.